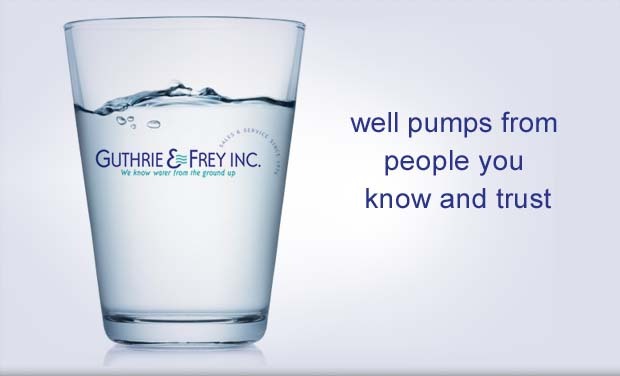 Guthrie & Frey, Inc. has installed & serviced thousands of well pump systems in southeast Wisconsin. "Thank you for the professional service and support throughout the building process. Your entire staff was great." Official Web site for Guthrie & Frey, Inc.